Home Kollywood News What! Bala & Dhruv Vikram’s ‘Varma’ to be shot again? Multifaceted actor Vikram’s son Dhruv Vikram was geared up to be launched as an actor with award-winning filmmaker Bala’s ‘Varma’, which is the Tamil remake of the blockbuster hit Tollywood film ‘Arjun Reddy’. He stars opposite to actress Megha. The movie is bankrolled by E4 Entertainment. The film was initially set to be screened on 14th February 2019 (Valentine’s Day), but a shocking update about the film was released yesterday. When the movie was completed, Mukesh Ratilal Mehta, the CEO of E4 Entertainment, saw ‘Varma’ and was shocked at the quality of the movie. He felt that the director was unsuccessful in retaining the soul of the film, but Bala felt otherwise. So, E4 Entertainment released a statement that the film will be shot again as they were not satisfied with the final version handed over by director Bala. Moreover, due to creative differences, Bala’s version of ‘Varma’ will not be released. E4 Entertainment has announced that they will shoot a fresh version of ‘Arjun Reddy’ with Dhruv Vikram as the male lead, and the information on the new cast and crew including the director will be updated soon. They also stated that they will work hard with a new team targeting a June 2019 release for the new version. This is the first time in the history of Tamil film industry that a producer has announced that a finished movie will not be screened as the final version was not satisfactory. 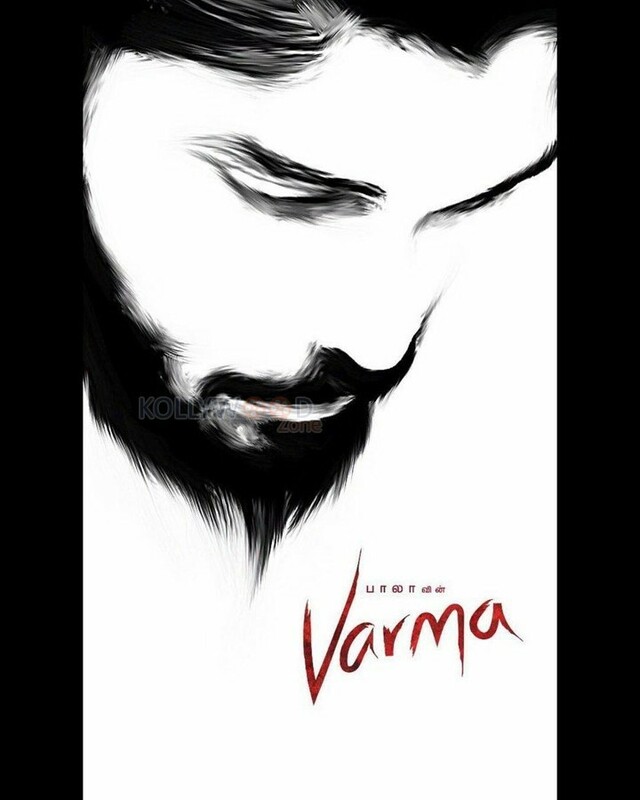 Latest updates on Dhruv Vikram’s ‘Varma’!